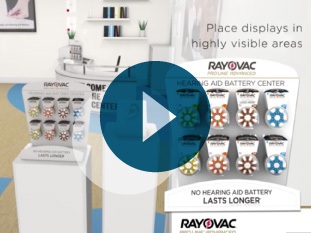 Learn More about Rayovac® Hearing Aid Batteries in the news. 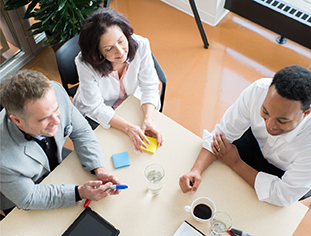 These simple calculations will help you determine if your battery business is as big as it should be. 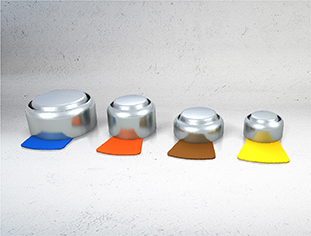 Get answers to your patient's hearing aid battery questions and concerns. 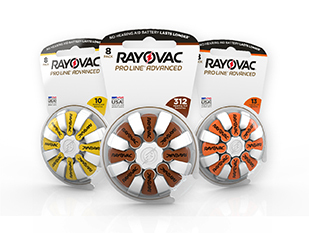 Check out these videos that can help power your Business with Rayovac Pro Line.